Make Toilet Paper Roll Binoculars for an Earth Day Craft! 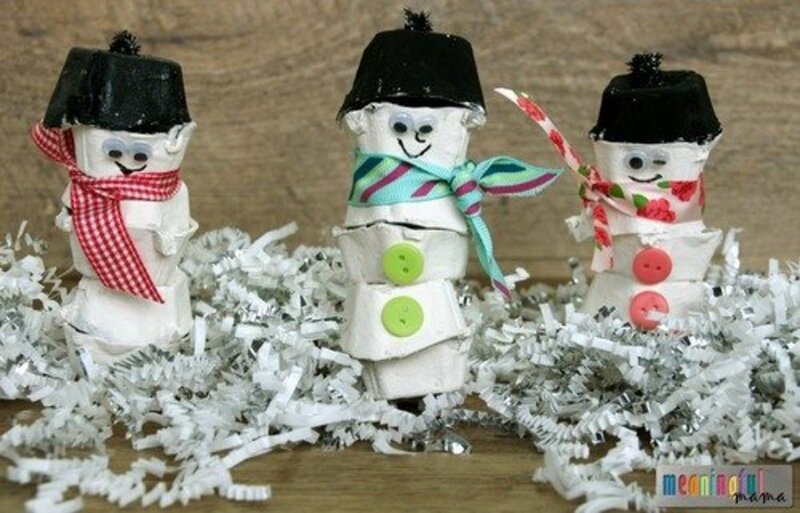 Peachpurple used toilet paper rolls to make homemade toys for her son. Doing so saves money and is fun, too! What Can I Do With Toilet Paper Rolls? I had dozens of toilet paper rolls kept in the storeroom and decided to turn some of them into something fun for my son to play with. He had grown bored of his old toys. You don't have to fork out money to buy new toys for your kids. Just recycle trash into useful toys! Doing so works in your favor, as kids' interests in new toys typically do not stay for a long time. What Can Your Kids Learn From a Toilet Paper Craft? It was fun in making this binocular craft together, as my son gets to choose his favorite colors for the construction papers and cut them up. Pasting around the toilet rolls also tested his patience. Kids are always full of curiosity and ask tons of questions. Hence, my son learned what Earth Day was all about and how to reuse or recycle trash. He had many questions about how the toilet paper is created. Teach your kids about the benefits of recycling unwanted items into useful and fun objects to play with while commemorating Earth Day. Sort out large pieces of construction papers that are a similar size to the toilet roll. You will need two pieces as there are two toilet rolls you need to cover up. Allow your child to pick the colors. Teach them to apply white glue to the paper they chose. Don't use a finger to scoop up the glue. Use a kebab stick or toothpick to scoop it up if you are using a bottle of white glue with a wide opening. 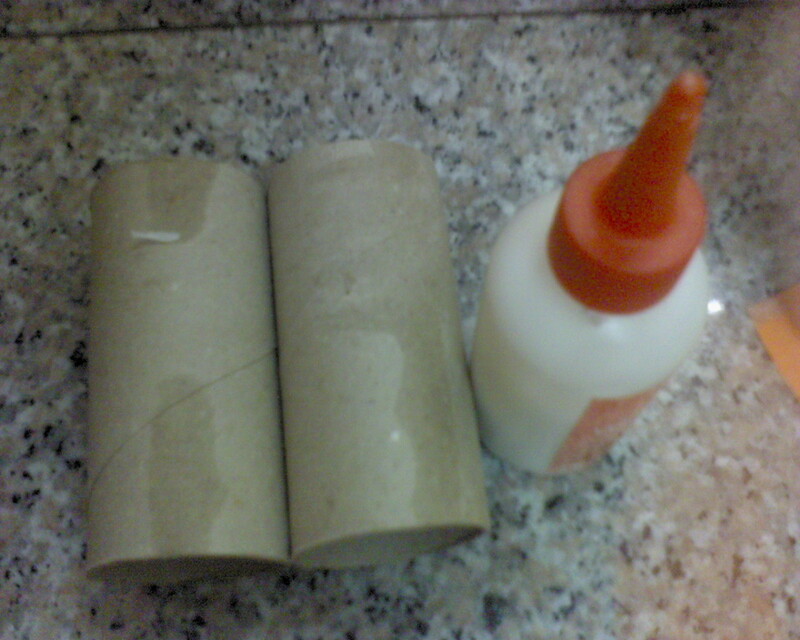 For those who are using small white glue bottle with a small tip, just spread the glue all over the blue paper and paste it around one end of the toilet roll paper. Repeat the same procedure for the second roll. I have some bits of yellow constructions paper which are partly torn, but I don't want to throw them away. I used them to paste on the other end of the toilet paper roll. Try not to use new pieces of construction paper. I think it's a waste of money. You could substitute the paper with gift wrapper or brochures too. Make the binoculars unique and fun! Apply a strip of white glue on one side of the toilet paper roll. Spread it as generously as you can. Fix the other roll together. 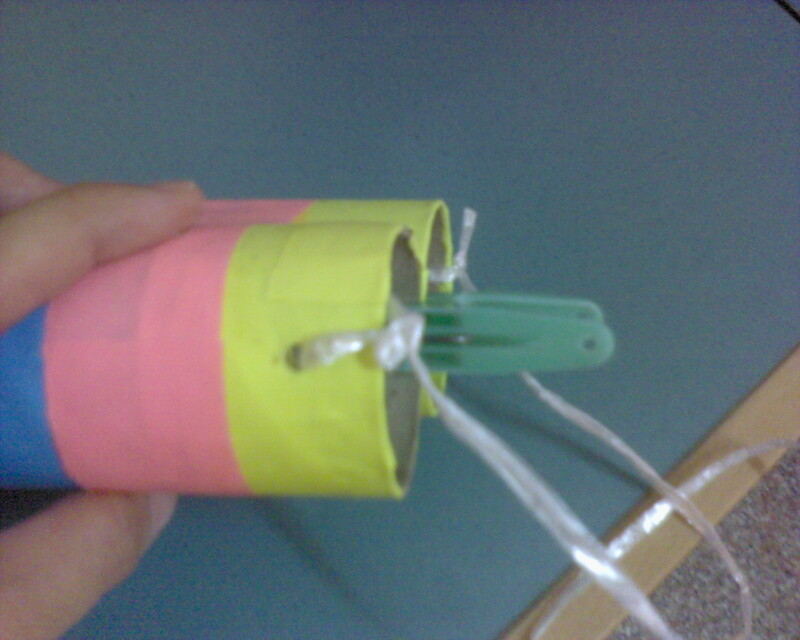 Use two pegs to clip the middle part of the binoculars, one peg for each side. Allow the white glue to set. It will take approximately 20 minutes to dry. 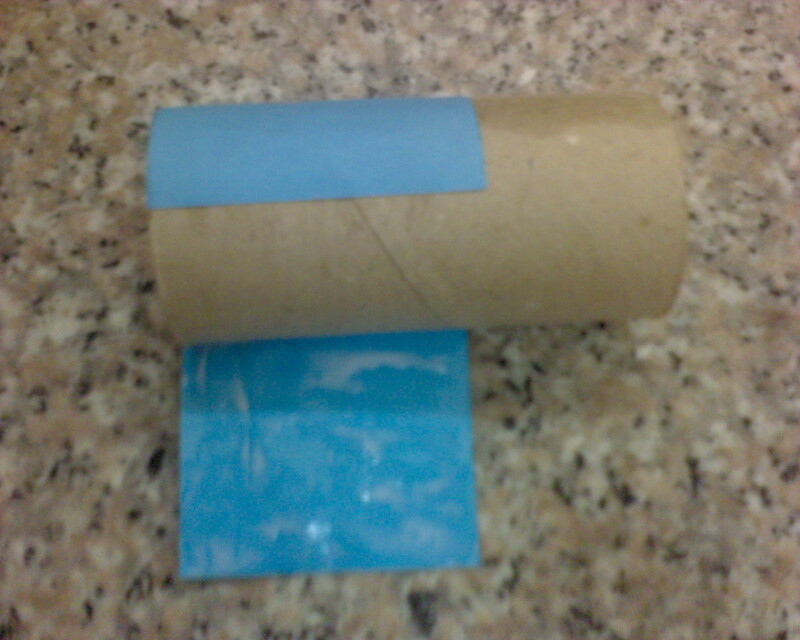 While waiting for the glue to dry, get another piece of long rectangular paper which is the length of both toilet paper rolls. 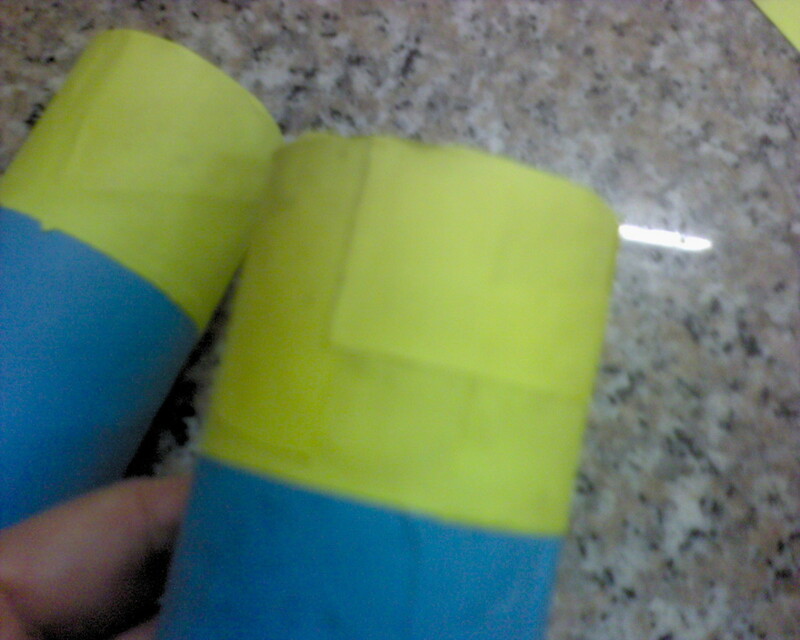 Apply white glue on all sides of the construction paper and paste it around the middle part of the binoculars. This is to cover up the middle part so that both the toilet rolls will stick together in case if they fall apart. Get a string or yarn to measure the length your kid wants to hang the binoculars around his neck. Mine was approximately 30 inches long. Use a sharp tool such as a screwdriver or a penknife to poke one small hole on the right-hand side of the binocular. Do the same on the left-hand side. Make sure that the hole is big enough for the string to thread through. Remember, poking the holes are not the child's task. This is to be done by adults only. Thread in the string on the left-hand side and tie two knots to ensure that it is not loose. Repeat the same procedure for the right-hand side hole too. Remove the pegs, but don't let your child pull apart the binoculars. Otherwise, the paper will tear off as well. You're done! Have fun bird watching! I hope you had a great time making this toilet paper craft with your kid(s) at home. Let your imagination run wild, and have a good time mix-matching the papers! Wishing you all a "Happy Earth Day." Remember, every day is Earth Day! I had seen many websites and Pinterest that featured a similar project that was hand painted with watercolors, crayons, or color pencils. However, I really do not want to see my son holding a pair of binoculars with paints smear on his hands, especially if his hands are wet or sweaty. As you many know, kids are not aware of and cautious about the hygiene and toxic found in paints, crayons and color pencils (even though many branded companies claimed that their products are toxic free). It is better to be safe than sorry. Your kid might be holding a piece of graham cracker in one hand which had been smeared and pop in the food with the toxic paint into his mouth! Think about the consequences. 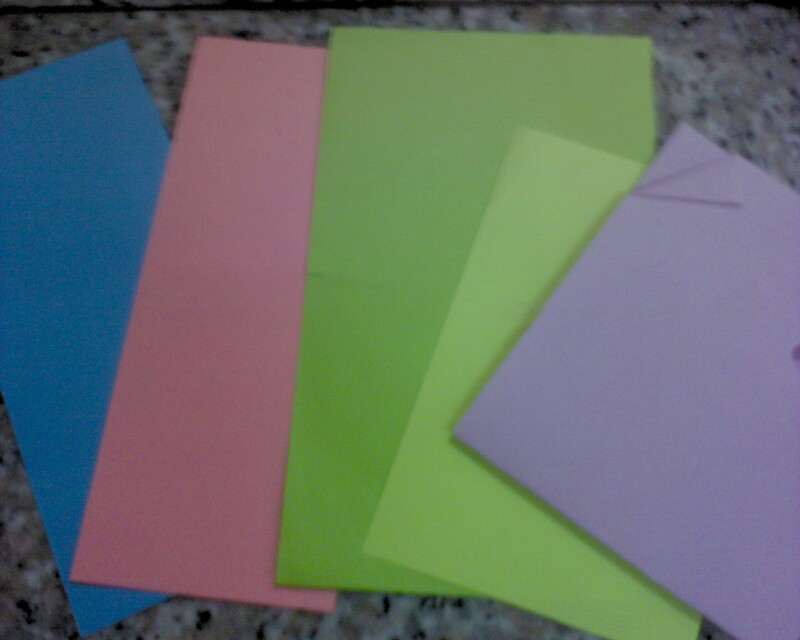 Hence, I decided to changed the coloring phase to pasting construction papers instead, which are clean and colorful. Take an empty card box from grocery items. 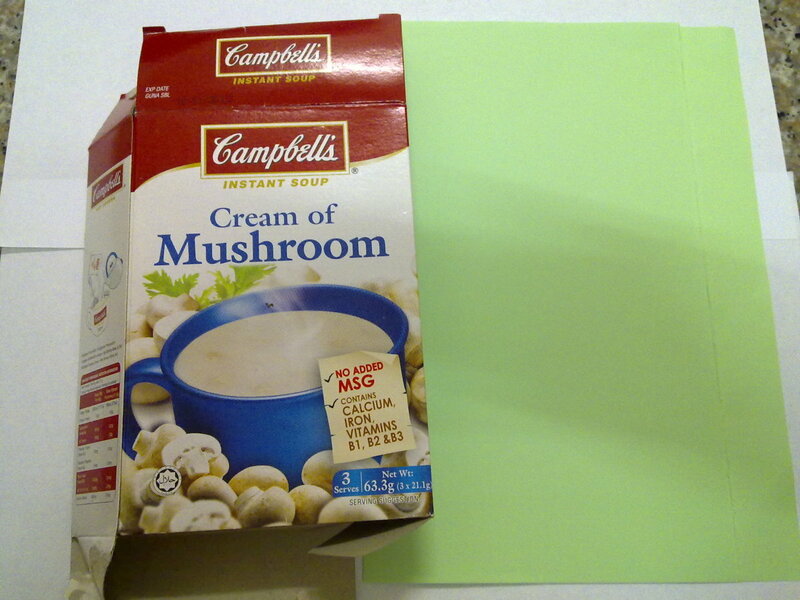 Examples are mushroom soup boxes and refillable powder milk boxes. Cut off the flaps and all the four sides of the box. Roll each card box into a cylinder. Seal up the edges with white glue, double-sided tape, or masking tape to ensure that it doesn't come off easily. I have to try the binoculars with my little ones. 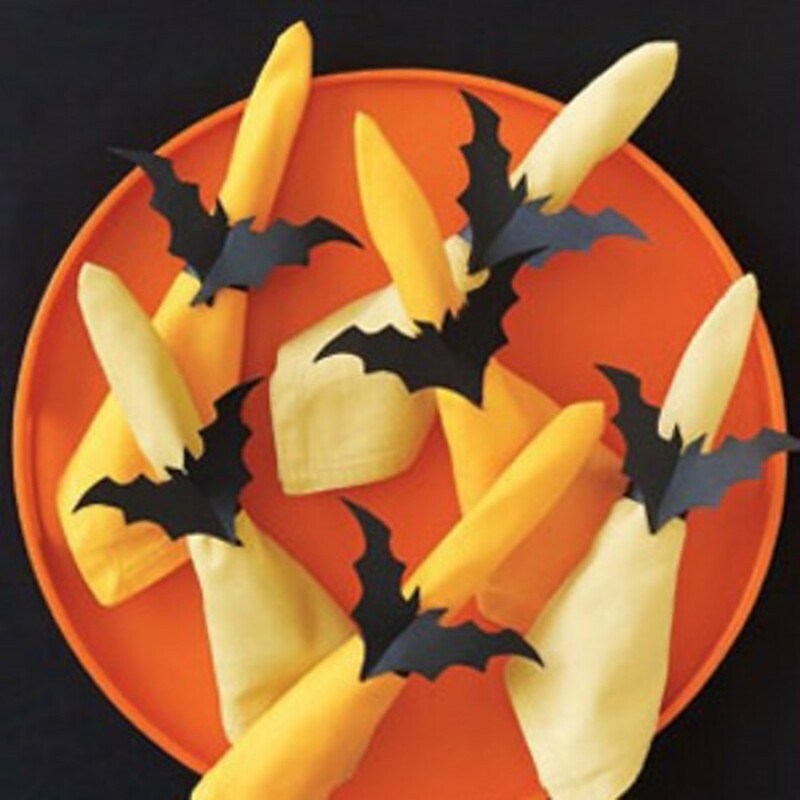 What a really neat, and fun, craft idea! I love the idea of encouraging children to look at the world around the and discover how fabulous everything is when really studied. my littlist ones are always using their hands like binoculars these would be so much fun to make and easy, I don't know what I.was thinking throwing the tp rolls away. thanks wilderness, yeah, some kids play a lot and the binoculars would have torn by now. 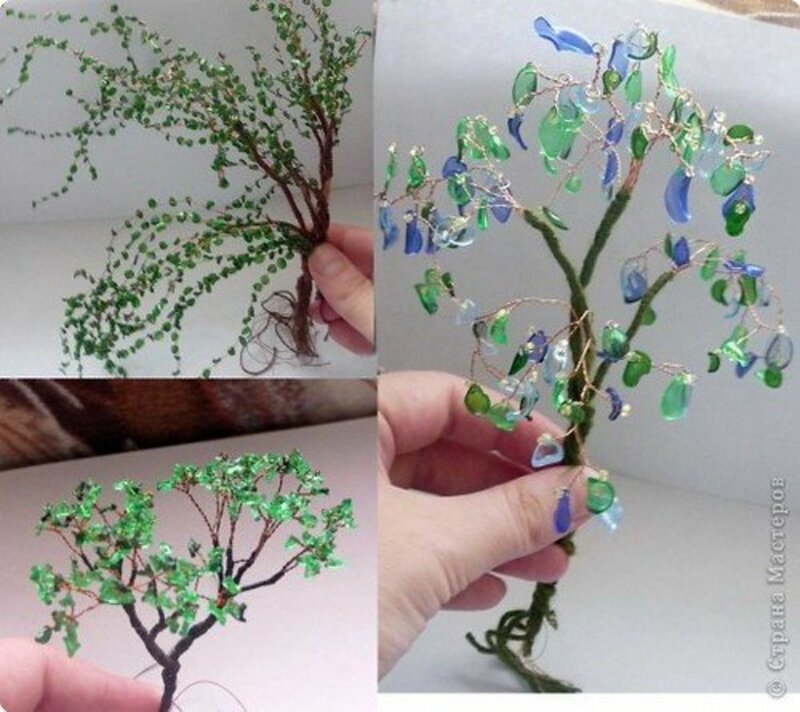 I love earth day crafts, and what a great way to reuse things that people usually throw away. This sounds like something my grandchildren will soon be doing. I don't imagine the binoculars last long, but then that isn't the point, is it? thanks fox, my son went ga ga over his binoculars, he kept peeping here and there , like a detective. What a cute idea! This looks like an easy craft activity for small children. Voted up. Watching that video at the end with those cute kids made me smile. 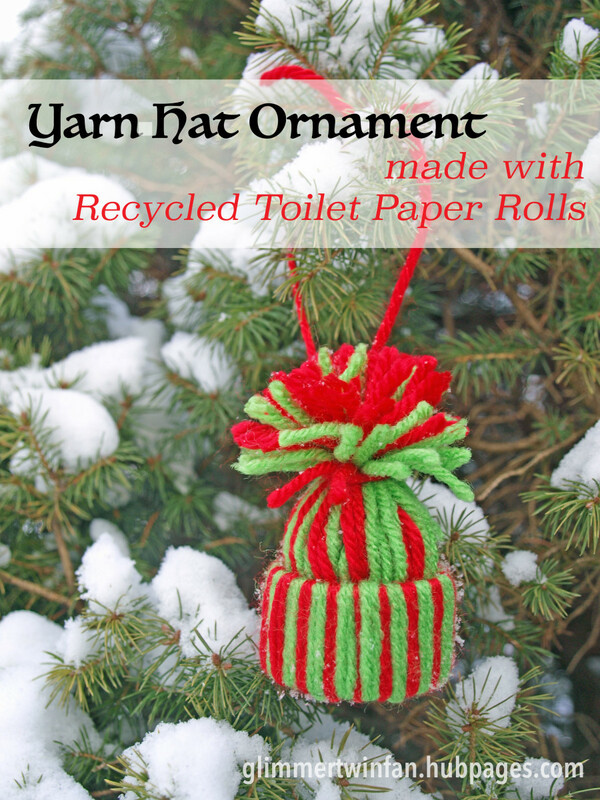 It is wonderful to make homemade toy items and recycle things at the same time. 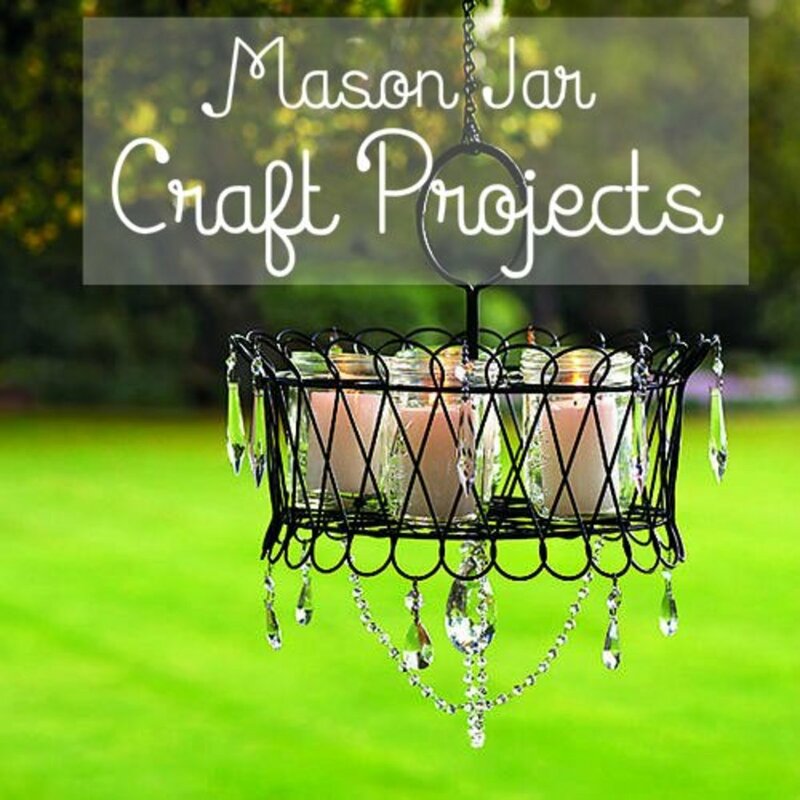 Many up votes and pinning to my craft board and will also share. Good job! good way to reuse toilet paper rolls right? What a unique article! 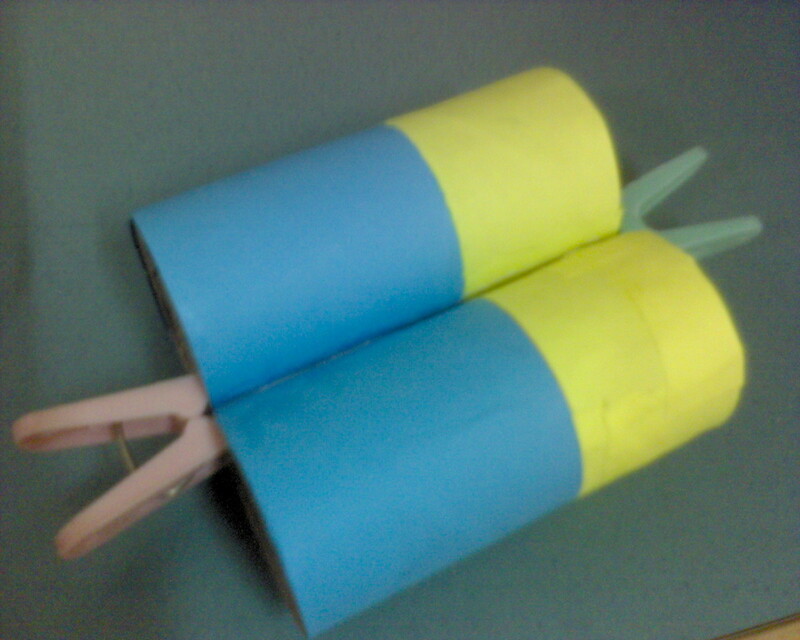 Toilet Paper Roll Binoculars Craft for Kids, is adorable. I got one wrong on the test, which provided great inormation about recycling! Voted up! Well, sort of "flunked" the quiz...3/5...thought I would ace it! 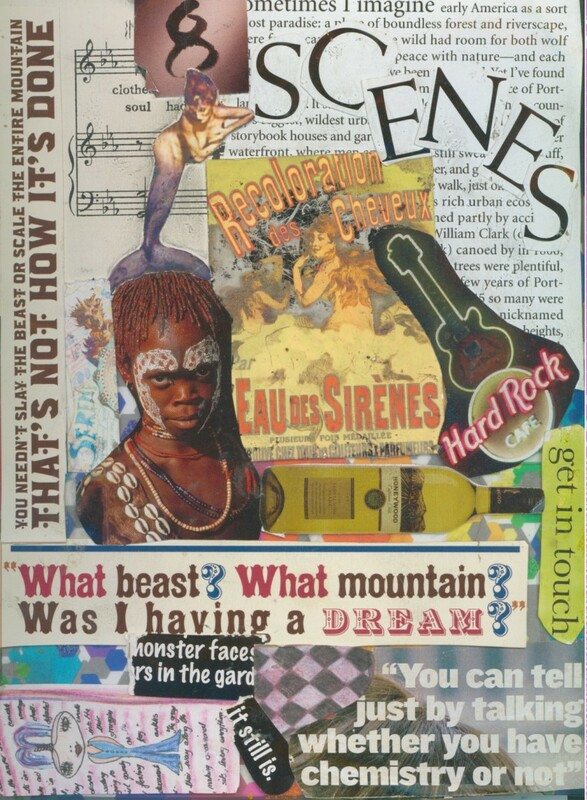 This, along with your other crafty hubs, rock! 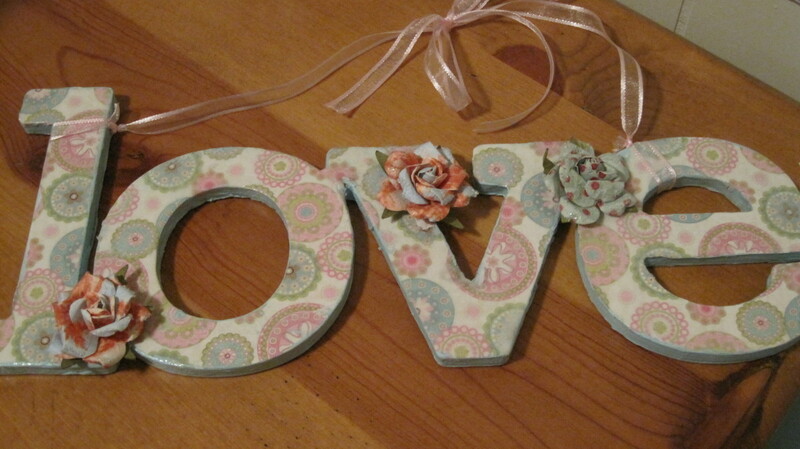 Love crafting with grand kids...some great fresh ideas. Thanks! The tp binoculars are cute! And this opens up more possibilities for using toilet paper rolls. Pinned! Oops! Sorry! I am sure your friends- kids will enjoy this craft. My son even sleep with it ! Aw- I don't have kids, but a lot of my friends do. I'll pass this on to them! thanks. Hope your kids will enjoy the craft too. Yeah, my son has been meddling around with the binoculars since earth day until now. He would peep around the corner of the wall, furniture and windows to see what's going on with his binoculars and cap. Very cute! Very cute! Perfect project for kids to do and show off!! thanks for reading. Let's make a difference!! I like how you sum up this awesome and creative hub..Everyday is an Earth Day! Yes, every day is a day to celebrate our Earth. And children are so excited to do just that. Involving them in all things positive that our Earth offers us and that they can do to keep Her well and happy is an opportunity to head them in the right direction as they care for our planet. You said it right, 'Everyday is Earth day'. It is good to involve the kids with such great craft ideas, making useful things and caring and preserving the Nature. Very good and thanks for sharing the idea. Cute idea! 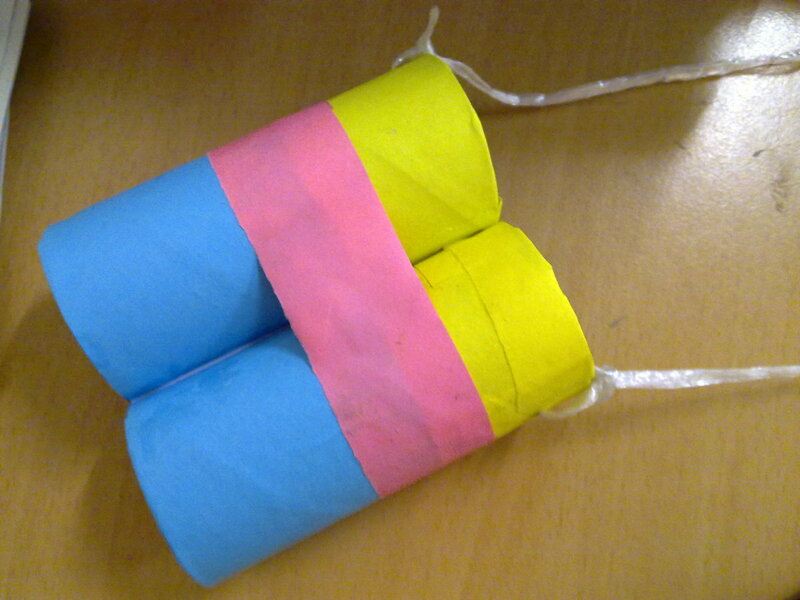 I remember making these when I was a kid...but I never decorated them, just glued the tubes together. This looks like a fun project to do with my daughter! Thanks for sharing! This is such a cute and good idea..I think my grands will have fun with this project..thanks voting up.. So creative and such a lovely idea for kids.